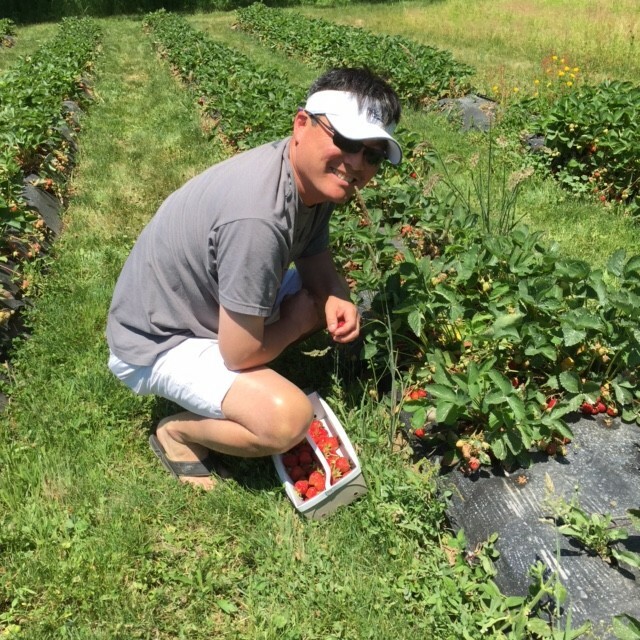 If you want to pick your own strawberries, we had a great experience at Spring Rain Farm in Taunton followed by Amaro Bros Ice Cream & Burgers. 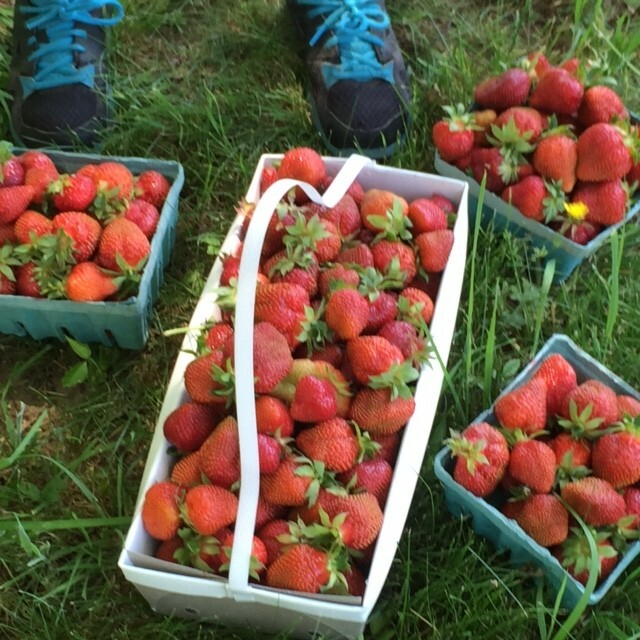 It took a half hour to pick all these strawberries! 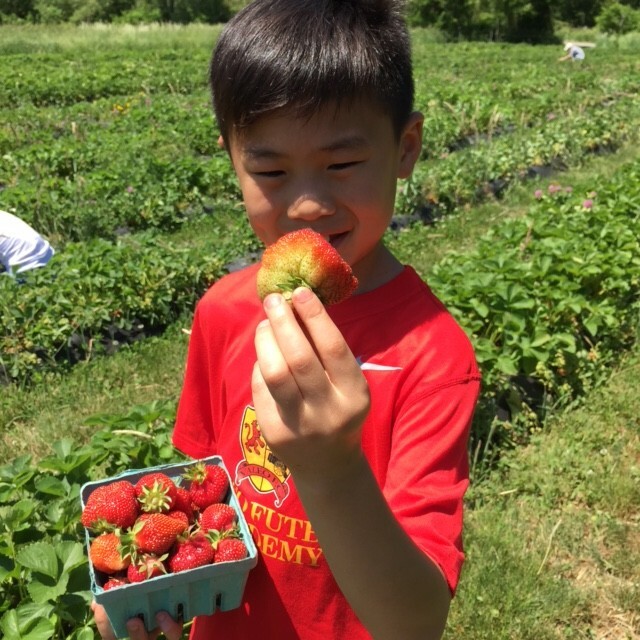 Is this the winner for largest strawberry contest? 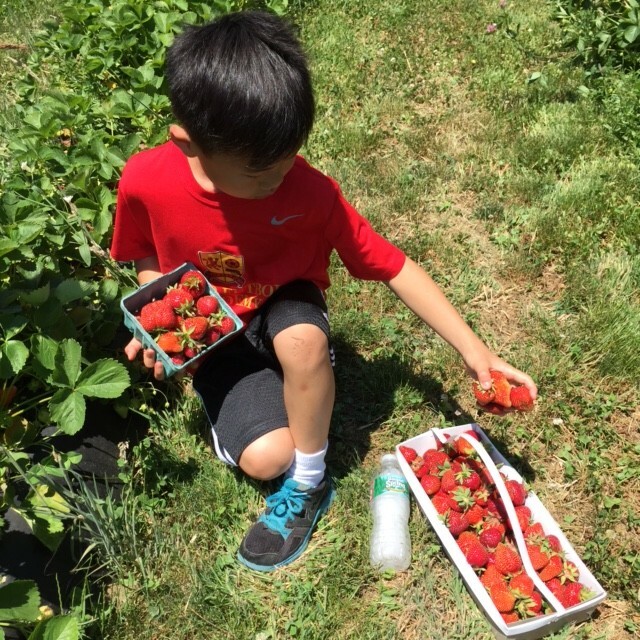 The strawberries are sold at wholesale compared to supermarket prices! 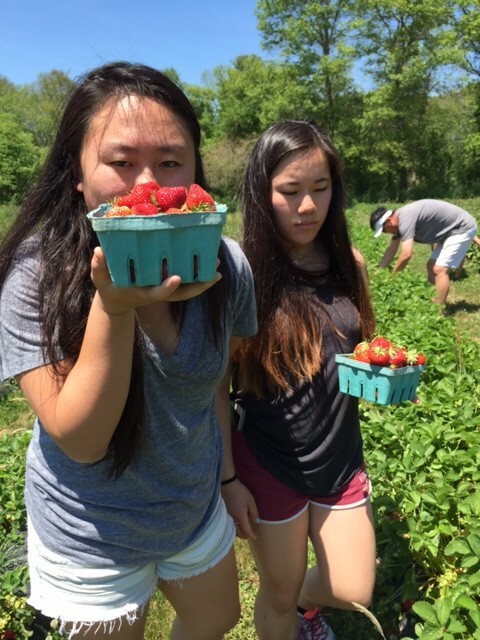 Even teenagers like to pick strawberries! 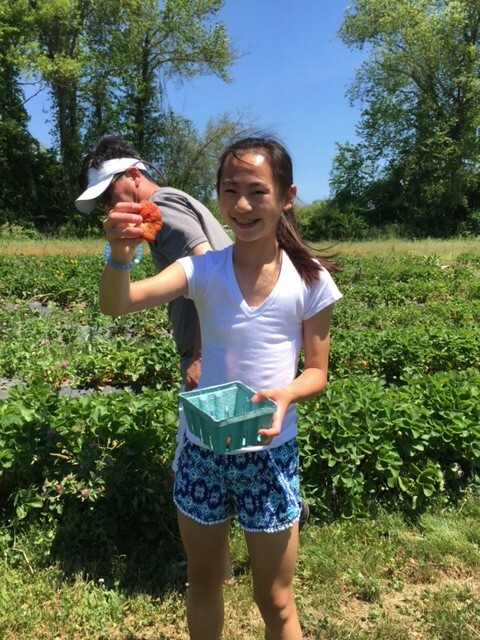 This might be the largest strawberry from today! 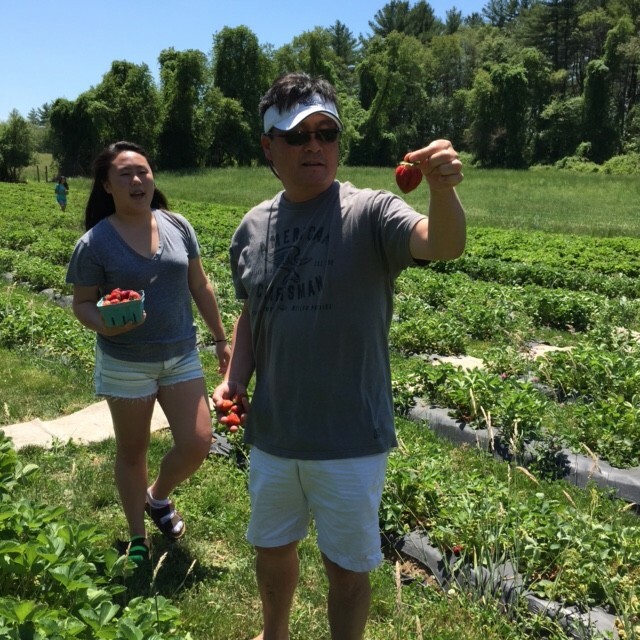 The people at Spring Rain Farm are extremely nice! Bring your own water if you need it. 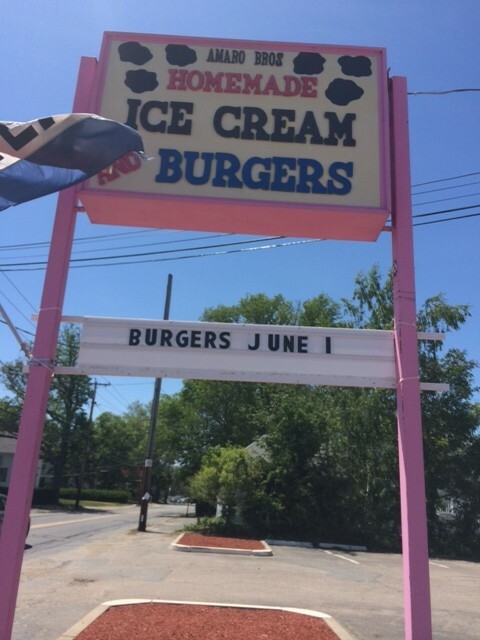 There are no bathrooms there but Amaro Bros Ice Cream & Burgers is just down the street. They have great homemade ice cream! The people at Amaro Bros Ice Cream & Burgers were also really nice! 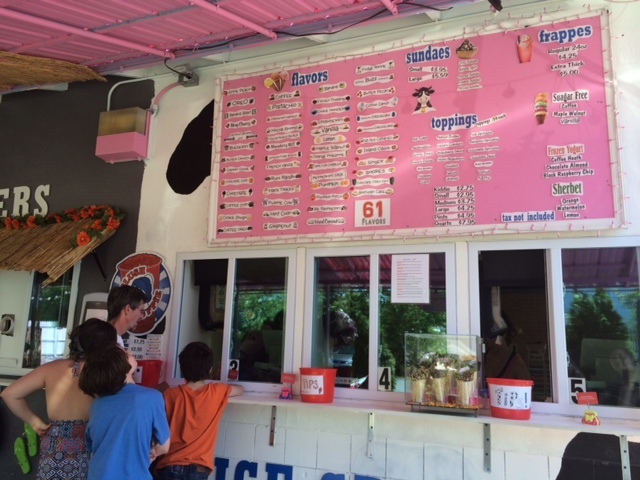 The ice cream is homemade and every flavor we tried was delicious! Look for the pink cow building as you head towards Spring Rain Farm. 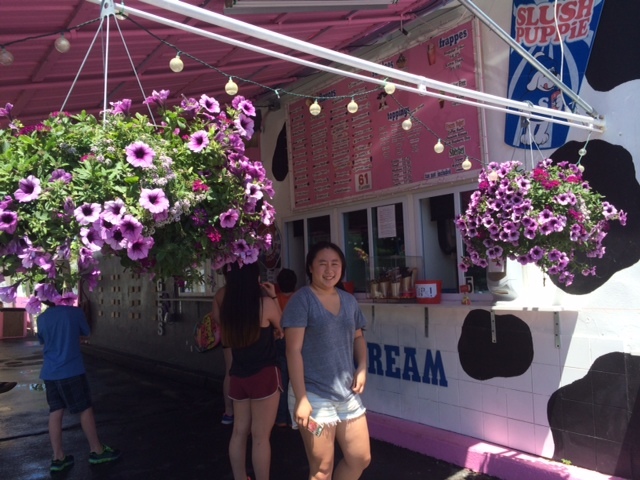 This ice cream store is worth the stop! There are tons of flavors and all were great! My kids also liked the fancy cones (displayed in the box). 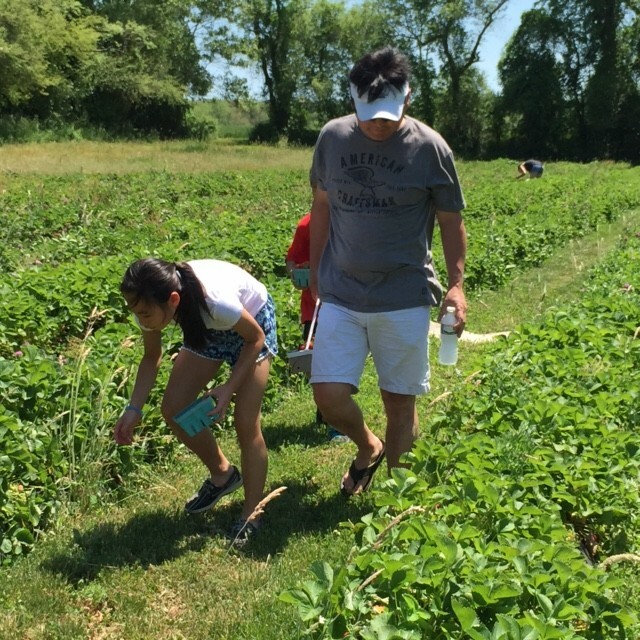 This is our Father’s Day tradition. This year we went early but I think we’ll go back!